To accommodate my website’s growing readership, I wanted to expand the types of information you can find on the site to include the best wild game recipes I’ve grown up on. A lot of food companies are pushing the whole organic lifestyle due to the fewer toxins their products supposedly have. This food however tends to be more expensive and lacks in taste in my mind. Additionally, if you check out the requirements to be ‘organic’, the terms are pretty loose. Why pay more to eat food that isn’t all that healthier and lacks in taste? If we really want to eat the healthiest of foods that are 100% wild grown then more people should be turning toward a nice venison steak or some elk backstraps. Something that hasn’t had an ounce of hormone steroid anywhere near it! If you’ve spent some time chasing elk in the Selway Bitterroot then you know it takes a lean animal to navigate that terrain so the fat content will be minimal. If you found your way to my site, chances are you’re already a hunter and more than likely it won’t take much for me to convince you to eat wild game more over the organics you buy at the store. 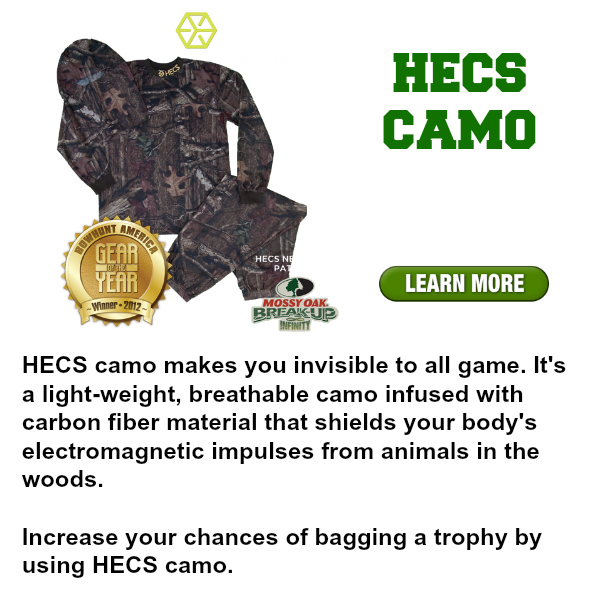 Therefore I am dedicating this section of the website to those who either hunt or prepare their own meals taken straight off the land. Below are some of my favorite wild game recipes for you to try out in your home. I’ll be adding more as I test out some new cooking techniques with my game (I’ve got a mean homemade BBQ I’m working on now). Rub-Seasoned Wild Trout Recipe – dill week & lemon peppered trout seasoned with pancake batter. Food Call! What’s Your Wild Game Recipe? I spend a lot of time talking to my about what I like, now is your chance to tell me and the rest of the world what you like. If you have a wild game recipe that you believe is killer and want to share it, send me an email on our contact page with the following information: title, ingredients (measurements), directions, and photo of the final product. I’ll test it out, add it to the site, and let everyone know who submitted it (unless you wish to remain anonymous). Alright time to get off the computer and get your wild game cook on.